Natalee Dismuke, Century 21 Affiliated is the Preferred Realtor of the Windy City Bulls! Natalee has been a season ticket holder since day one and this year she is giving six lucky families the chance to sit at her courtside table for a game! The winning family will receive Natalee’s courtside table tickets, a parking pass, a Windy City Bulls prize pack AND will be featured on the videoboard during that night’s game! 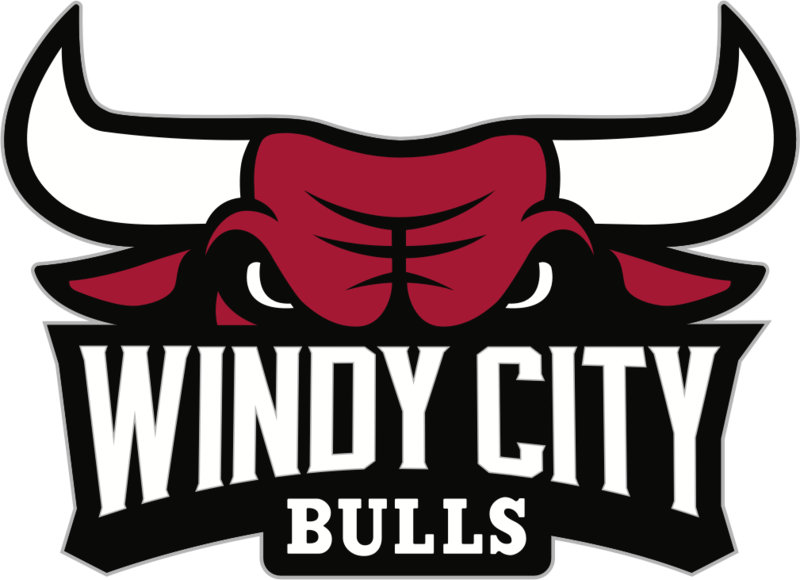 Enter below to be the Windy City Bulls Family of the Game presented by Natalee Dismuke, Century 21 Affiliated. To enter, please complete the form below. You will be contacted within five business days about the status of your submission. Click here to receive updates regarding this contest and other Windy City news.